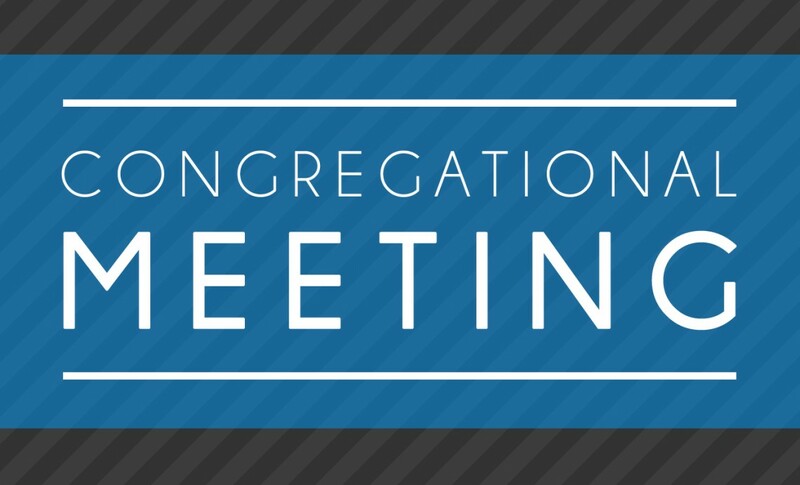 Special Church Meeting – Please note new date and time! We are Central Congregational Church, United Church of Christ, and you are welcome here. Through God’s grace, this congregation is committed to being a loving and welcoming community of faith. We recognize, celebrate, and give thanks for the many diverse gifts of God among us. We affirm that all people are created in the image of God and as beloved children of God, all are worthy of God’s love and grace. We declare ourselves to be an Open and Affirming congregation, welcoming into the full life and ministry of the church persons of every race, culture, age, gender identity and gender expression, sexual orientation, physical or mental ability, marital status, education, and economic status. We especially and intentionally welcome all who have known the pain of exclusion or discrimination in the church and society. We invite all people to join us as Christ’s disciples in our faith journey toward openness and understanding, justice, healing, mutual respect, and wholeness of life for all.